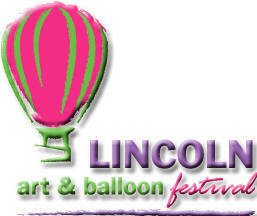 We need 390 volunteers for the Lincoln Art & Balloon Festival this year. There are many areas to give of your time. Be a part of Logan County's largest event!